Jörg Jeremias outlines for the modern reader the most important ideas emerging from the Old Testament concerning God. He connects the historical background with the generic history and aspects from systematic theology. 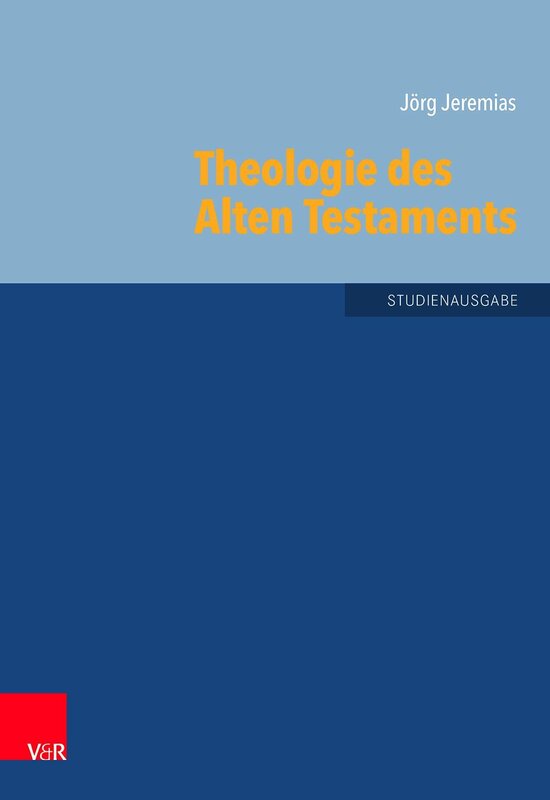 In this volume »Theology of the Old Testament« the author outlines the most important ideas about God in the Old Testament. Some of the texts, however, span more than 500 years and belong to very different genres: The Old Testament is not a homogeneous book but a library of separate volumes. Thus, the author connects for the modern reader the historical background with a generic history as well as with aspects from systematic theology. His choice of themes reflects the cohesion of the Old and New Testaments and serves to inform the modern reader. Eine Rezension von Prof. Dr. Torsten Uhlig zu diesem Buch finden Sie hier.